Apple doesn’t hide the fact that the company wants its customers to use wireless headphones. And when Apple decides that it’s time to move away from the constraints of wired headphones, you can be sure that other smartphone manufacturers will follow its lead shortly. So, say your last goodbye to your favorite wired headphones and enter the world of wireless listening with our selection of the best Bluetooth headphones for iPhone X in 2019. Up first is MPow’s own Bluetooth Headphones. If you’re looking for something that can withstand water and sweat, such as for exercise or during a rainy jog, these will be right up your alley. You can even wash these right under running water, and it won’t harm them at all! One of the best aspects of the MPow Bluetooth Headphones is that they have 9 hours of playback time, and can be quick charged for an additional two hours of playback time. 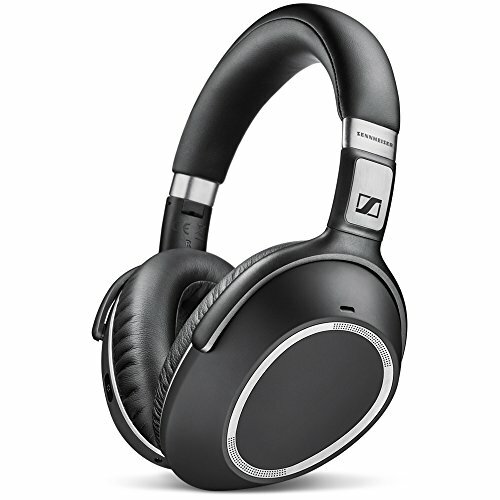 Additionally, these are excellent for noise cancellation as well. It makes sense for Apple’s own wireless headphones to be the best Bluetooth headphones for iPhone X. 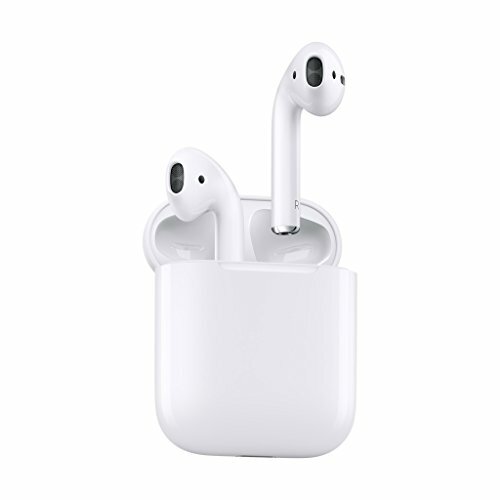 The Airpods feature Apple’s cutting-edge W1 chip, which ensures effortless pairing, excellent audio quality, strong signal over long distances, and exceptional battery life. Even though the Airpods are much lighter than most truly wireless headphones, they last up to 5 hours on a charge, and the included battery case holds enough juice for 24 hours of uninterrupted listening. Just 15 minutes in the case gives you 3 hours of listening, so most people should be able to go a week without even thinking about charging the headphones. Samsung’s all-new Galaxy Buds are up next. If you’re looking for something similar to the AirPods, but with a slightly sleeker style, the Galaxy Buds are for you. These have up to six hours of battery life, with an additional seven hours that you can charge up from the charging case. 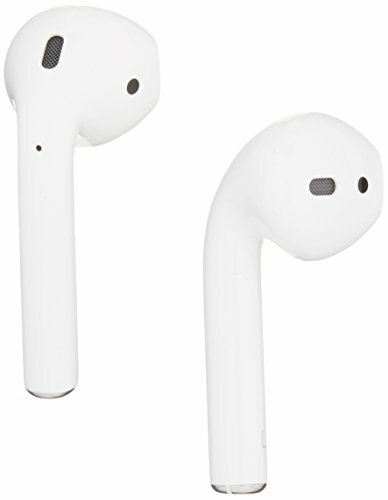 The charging case is actually similar in style to the Apple AirPods, but is in a much smaller package. These sound good, feel good, can resist water, and actually have digital noise cancelling. You can easily control how much surrounding noise you want with a technology that Samsung is calling Ambient Aware. This Quick Ambient Mode lets you hear traffic, flight announcements and even coworkers around you. While we love how compact and convenient the Airbuds are, proper full-sized headphones are still irreplaceable for extended listening sessions. 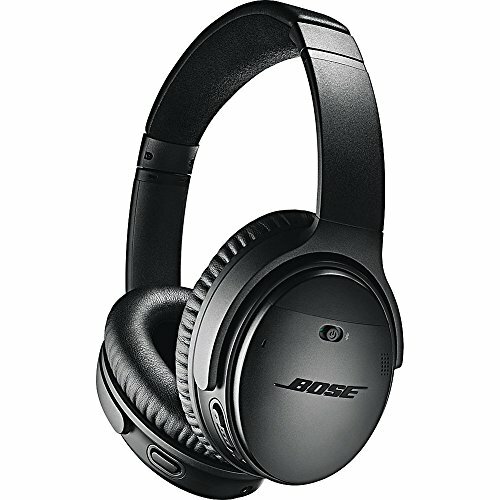 The Bose QuietComfort 35 II have received a lot of praise for their fantastic active noise cancellation, which relies on several microphones that capture outside noise so that the headphones can analyze it and reproduce it with the same amplitude but with inverted phase. The Bose QuietComfort 35 II are also exceptionally comfortable—not to mention how great they sound. They last up to 20 hours on a charge, and you can even listen to them in wired mode. 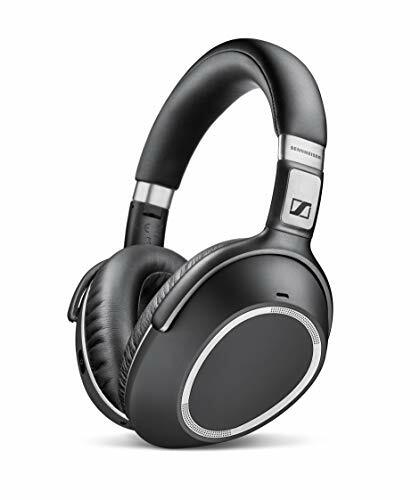 If you’re always on the phone but also love to listen to music whenever you get the chance, the Sennheiser PXC 550 are the right headphones for you. You can easily pair them with your iPhone X and make handsfree phone calls thanks to a triple-microphone array, which delivers business-class communications with exceptional vocal clarity. The PXC 550 also feature Sennheiser’s active noise cancellation technology, called NoiseGard, and they last up to 30 hours on a charge. Their lightweight construction and foldable design make them easy to carry and comfortable to listen with. 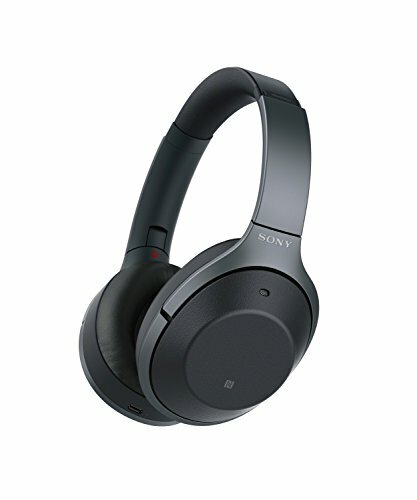 The WH1000XM2 are Sony’s answer to Bose and its dominance over the noise cancelling market. With their sleek and elegantly understated design, the WH1000XM2 are both versatile and exceptionally attractive. They feature built-in touch control sensors that let you skip tracks, change the volume, or make calls just by touching the right earcup. Just 10 minutes of charging can give you 70 minutes of play, and the headphones last up to 30 hours on a full charge. 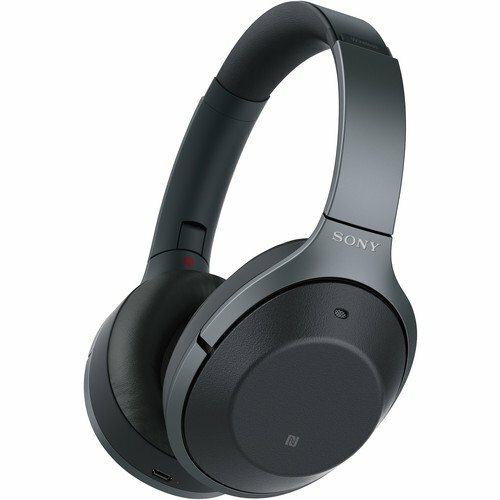 Sony created a brand-new active noise cancelling system just for these headphones, and it performs even better than Bose’s. 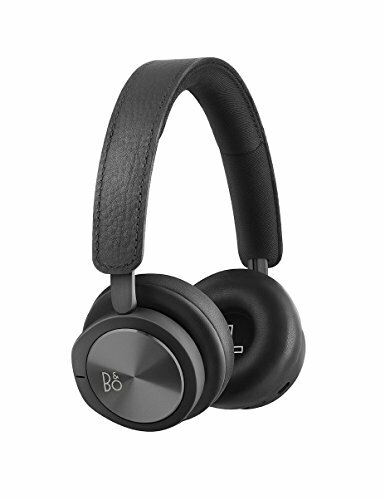 Bang & Olufsen is a popular and highly respected manufacturer of premium audio products. 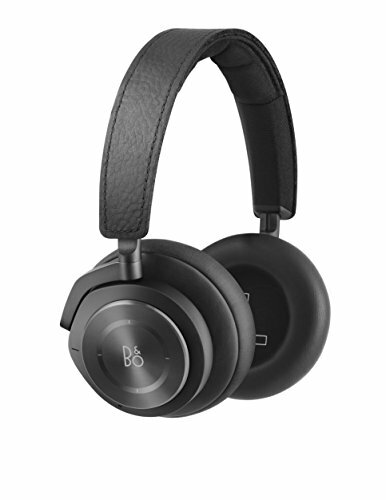 Known for their craftsmanship and relentless desire to innovate, the company has lived up to its name when designing the B&O PLAY wireless headphones. These premium on-ear headphones are lightweight and compact even though they feature a very effective active noise cancellation system and proximity sensors that automatically pause your music when you remove the headphones from your head. On a charge, the B&O PLAY last around 30 hours, and you can increase the battery life further by turning off the active noise cancellation function from a companion app. As you can see, there are a lot of excellent Bluetooth headphones on the market for the iPhone X. We think the Apple AirPods and the Galaxy Buds are some of the best, but what are your favorite pair of Bluetooth headphones? Let us know in the comments section below.